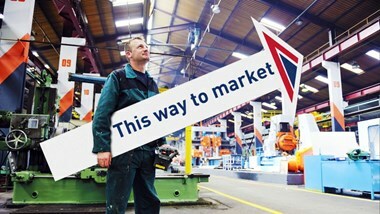 For corporate identity creation, branding, design, marketing and communications news here is the latest from Redfern. ACE & Company, based in Geneva are looking to overhaul their communications look and feel. ACE & Company is a global private equity group specialising in co-investments. Redfern are currently working on the ACE look and feel, following a brand workshop held in Geneva. The British Board of Agrément (BBA) have appointed Redfern to advise on a new brand communications look and feel. Redfern design has been appointed by Schlumberger Business Consulting to advise on Brand Positioning, Brand Look and Feel and the development of all communication materials. 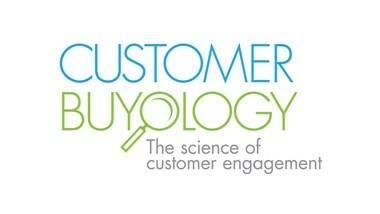 Customer Buyology is a leading performance, training and cultural transformation consultancy which works primarily with banks across the globe. Redfern have developed a new identity and look and feel for all communications, including the new web site. 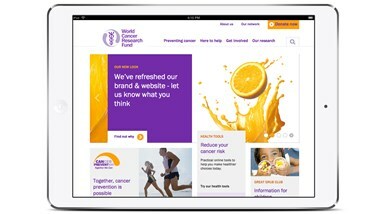 Today the World Cancer Research Fund International has revealed a new branding created by Redfern Design. 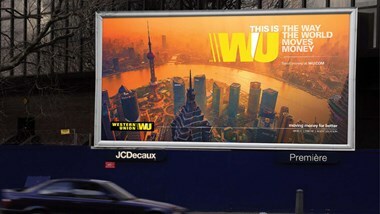 The new identity appears on four web sites representing USA, the Netherlands, the UK and Hong Kong. Along side the new master brand Redfern have developed a public 'healthy lifestyle' campaign and an academic research brand. Redfern have been appointed by Potsdam based PaxLife to create a new name and identity for an inflight entertainment app. Redfern have been appointed by Luvata to manage and roll-out a global literature programme, exhibition systems and advise on new product naming. Redfern have been apponted to create the brand and collateral for the Russian construction consultancy Invest Consulting. The appointment includes creating a new corporate identity and a multi-language marketing brochure. Invest Consulting has an enviable client offer - a deep knowledge of the complexities of construction in Russia and a valuable understanding of global business standards and practices. Redfern wins the brief to re-brand Benslow Trust. Benslow Music offers residential and day music courses, chamber concerts and talks at its beautiful purpose-built campus in Hitchin, Herts. 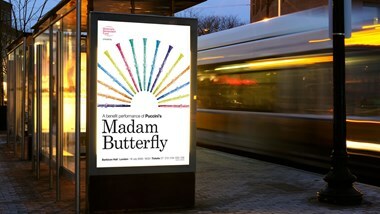 Redfern wins Musicians Benelovent Fund work, including identity implementation across all communications. Redfern have been appointed by a web start-up company to create a new name and identity. 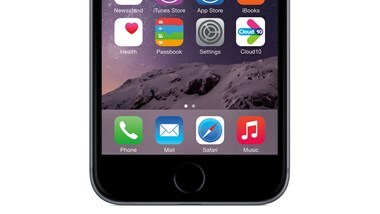 More news closer to launch later this year. Redfern wins rebrand for the world's most respected violin dealer. Redfern wins Elbow Beach Cycles work, including brand creation and implementation for prestigeous Bermudan recreation brand. 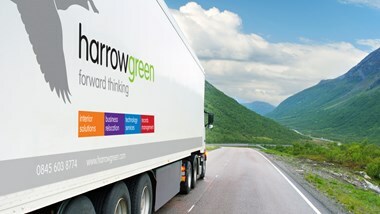 Harrow Green makes a move and appoints Redfern for rebranding and marketing communications. Albion Media, a PR and marketing agency working across Europe from offices in London and Hamburg and across North America has asked Redfern for a rebrand. After a three way pitch Redfern has been appointed to provide The Foyer Federation with design and communication services. Redfern have been asked to rebrand Conduit, sister company of 118 118 and part of the kgb Group. Conduit provide inbound and outbound call centre and back office services around the world, offering a full spectrum of multi-channel customer care solutions. Redfern design have been commissioned to re-brand award winning exterior furniture designer Jennifer Newman new brand. Redfern have been appointed to develop a new identity for a London based business consultancy. 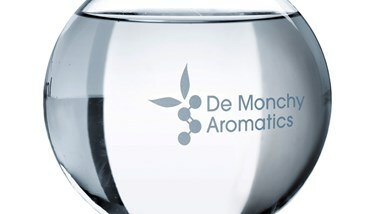 The brand will be launched late 2009. Further details to follow. 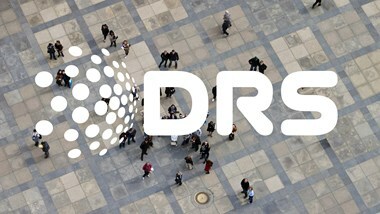 DRS has the reputation of being the global leader in scanning, recognition and processing products and solutions for the public, private and not-for-profit sectors. Redfern has been appointed to create a new identity and website for Marcus Barnett, winner of two RHS Gold Medals. 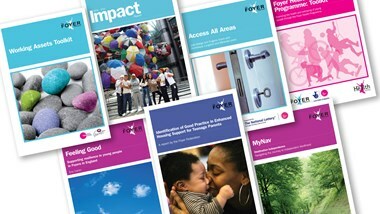 The Joseph Rowntree Charitable Trust appoints Redfern to design and produce their triennial report for the second time in succession. Redfern have been appointed to develop marketing materials for a European tour celebrating Brahms and Enescu. The tour, European Encounters, is an initiative by the Romanian Cultural Institute. Redfern have been appointed to create a new name and identity for a new on-line adventure activity booking system.